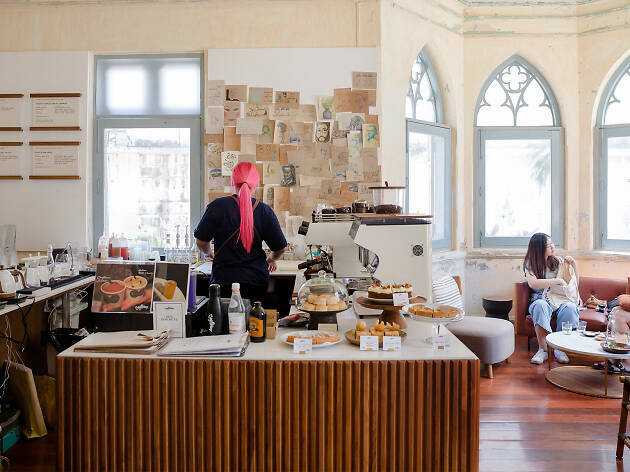 This beautiful neo-Renaissance building in the lesser-known part of the old quarter is unarguably one of the most storied cafes in Bangkok. 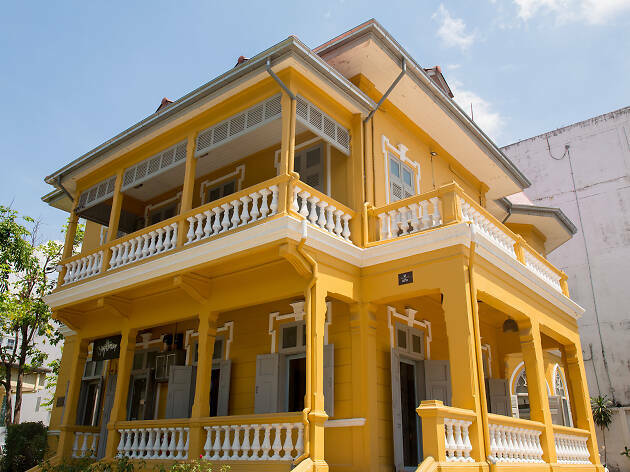 The charming structure was once the residence of Silpa Bhirasri, one of the most prominent art figures in Thai history. 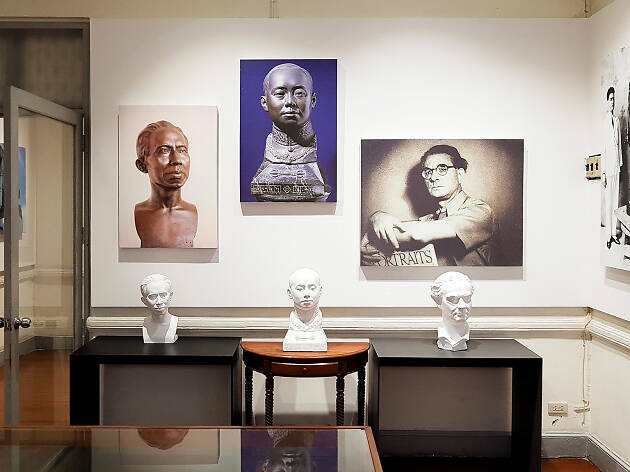 Born in Italy as Corrado Feroci, the artist came to Thailand during the reign of King Rama V, and soon became an inspiration for his progressive outlook and amazing talent. 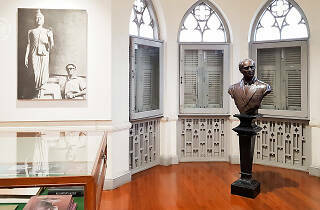 In 1943, he helped found an arts school that would later become Silpakorn University. 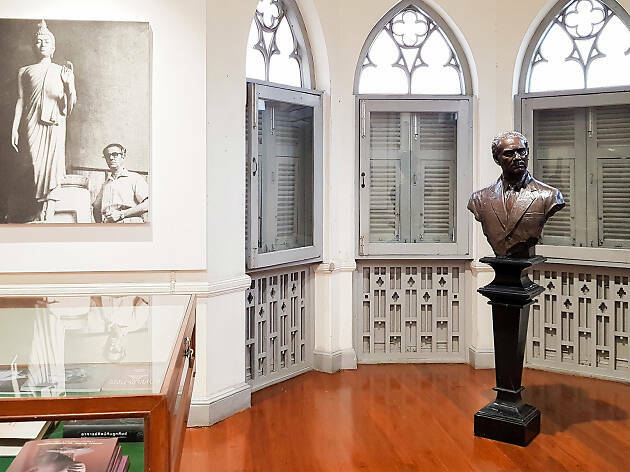 Silpa, who is hailed as the founding father of Thai modern art, lived in this mansion for almost a decade with his family before moving to their permanent residence on Silom road. 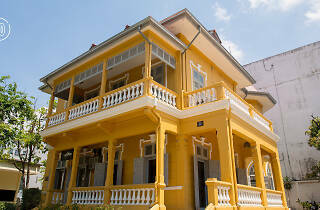 Before Silpa’s time, the mansion was part of the residential complex of a Thai noble who served the royal court. 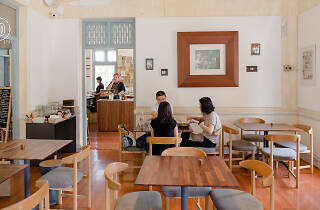 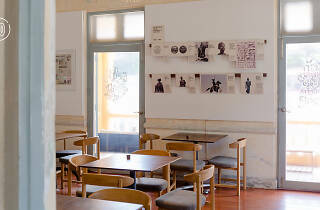 The historic building has been carefully renovated and is now open to the public as a café and gallery. 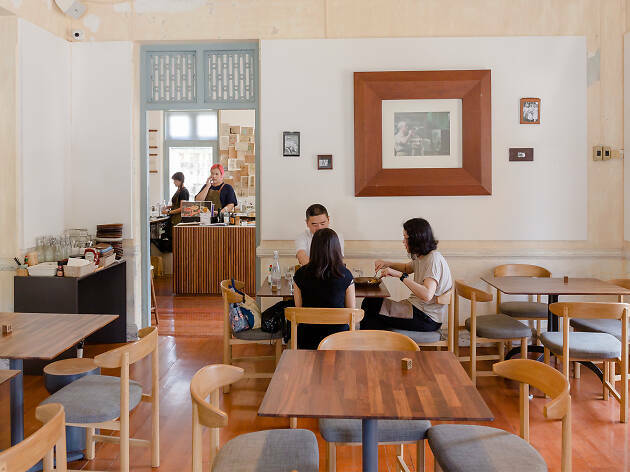 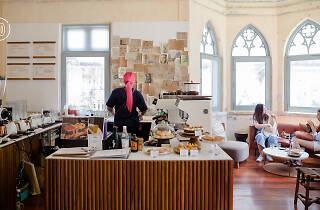 Craftsman Roastery brews refined cuppas on the first floor, while a gallery has been set up one floor up. 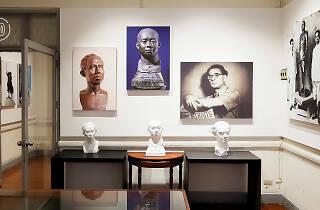 Prototypes of some of Silpa Bhirasri's sculptures are now on exhibit. 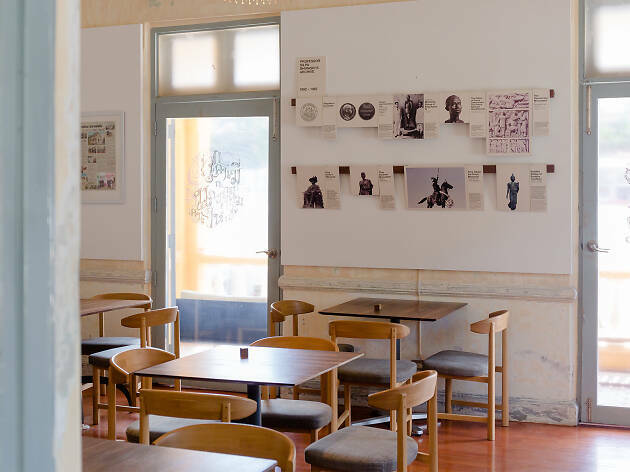 Note: As the house is situated on the grounds of an army organization, make sure to dress up appropriately and behave accordingly.